In this chapter, we look at how the 16 June 1976 uprising, which form part of Chapter 4, are remembered through the biographies of selected student participants. We look at how autobiography in many respects affirms the views in scholarly literature that memory is a social process that is always subject to contestation, change and revision. Memory also becomes part of unresolved debates as reflected in the autobiographies and eyewitness accounts written by participants. 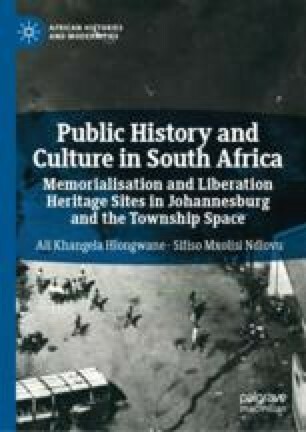 These are unpacked in this chapter which includes publication by Sifiso Mxolisi Ndlovu entitled The Soweto Uprisings: Counter-memories of June 1976; Sibongile Mkhabela’s Remembering 16 June 1976: Open Earth and Black Roses; and Majakathatha Mokoena’s Triumphant Casualties: A battlefield Diary of ‘The Class of 76’.